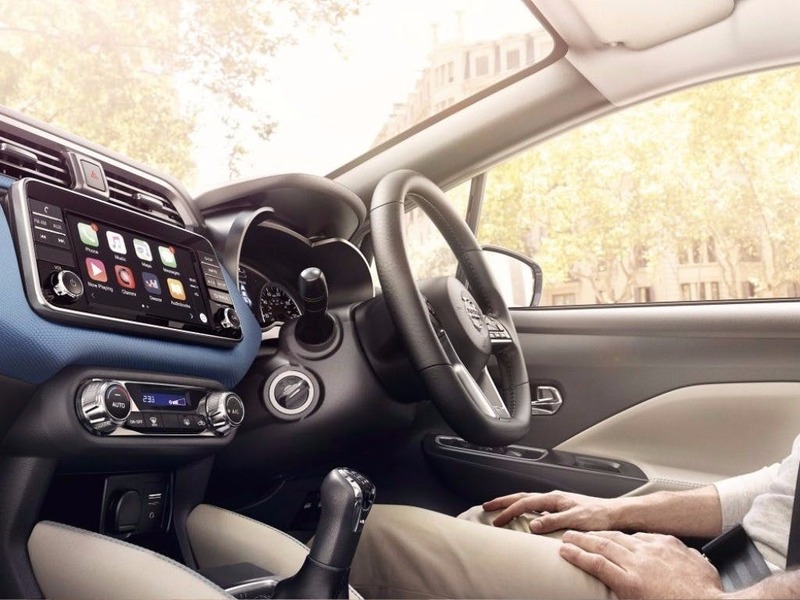 You won't find better-value for money in the UK supermini segment. 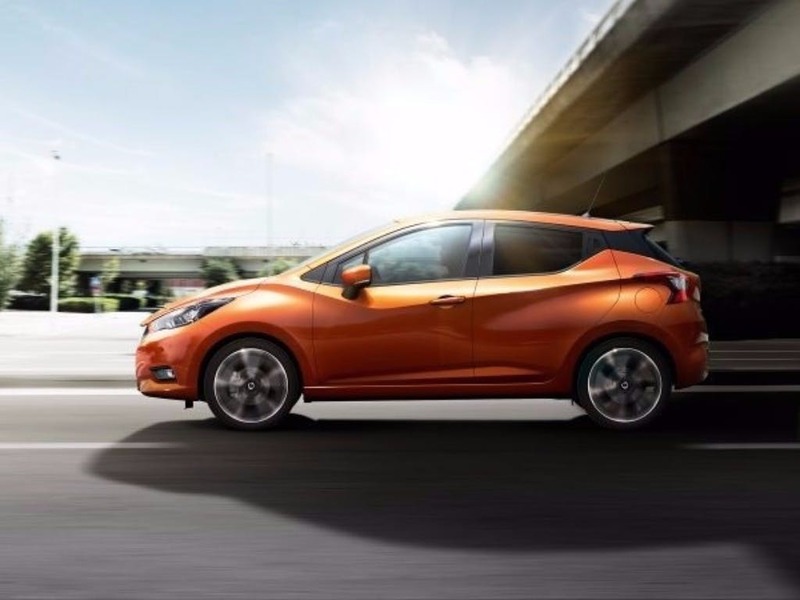 Nissan's all-new Micra is an affordable, stylish, safe and fun-to-drive supermini that is perfect for town driving. 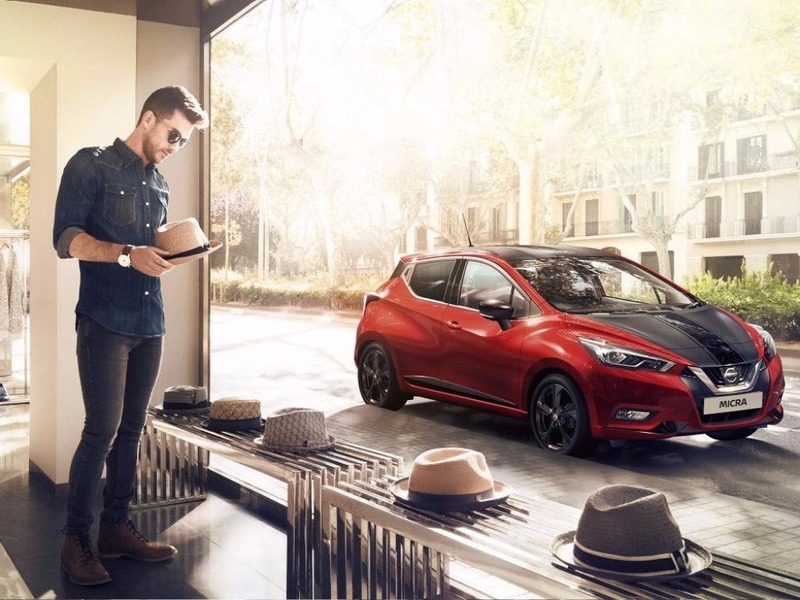 New Micra Acenta with £1900 deposit contribution paid by us from only £203.89 deposit and £203.80 a month at Pentagon Nissan. 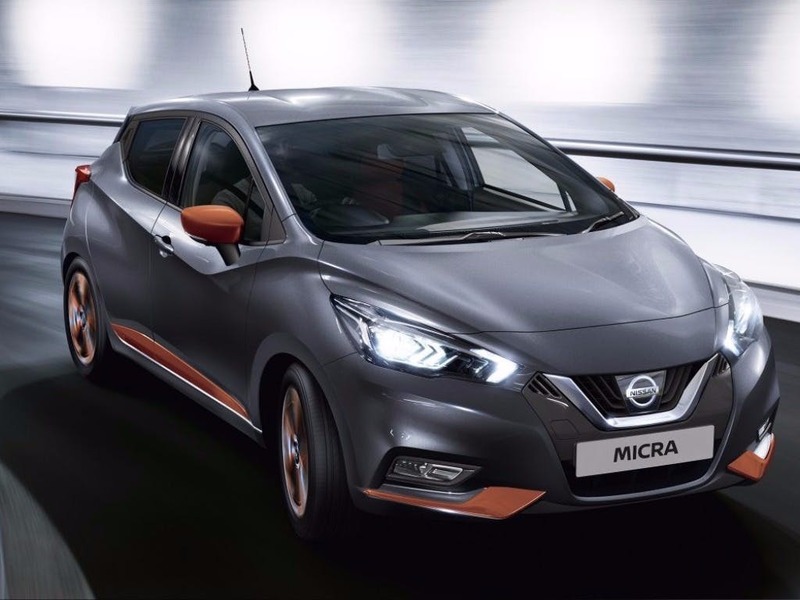 New Micra N-sport with £529.99 deposit contribution paid by us from only £3500.00 deposit and £169.00 a month at Pentagon Nissan. 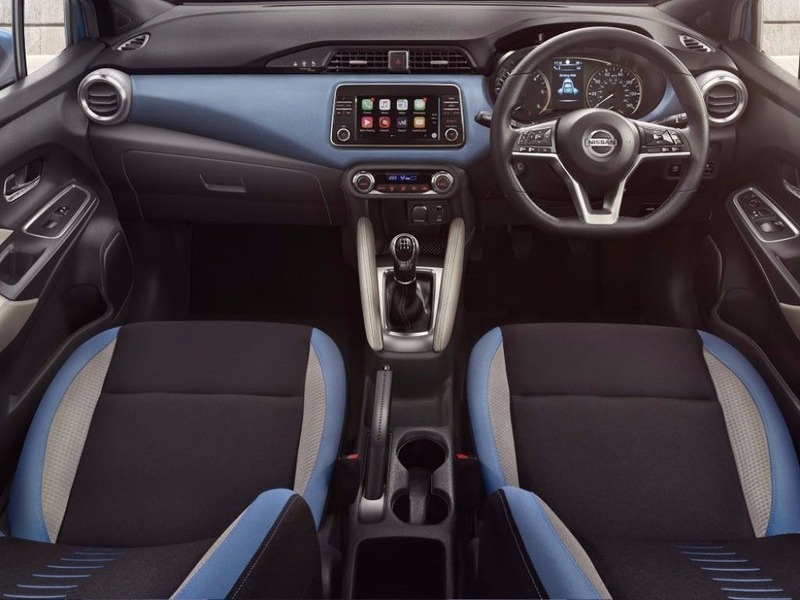 You can be safe in the knowledge that you're buying your new Nissan Micra from an approved Nissan main dealer. 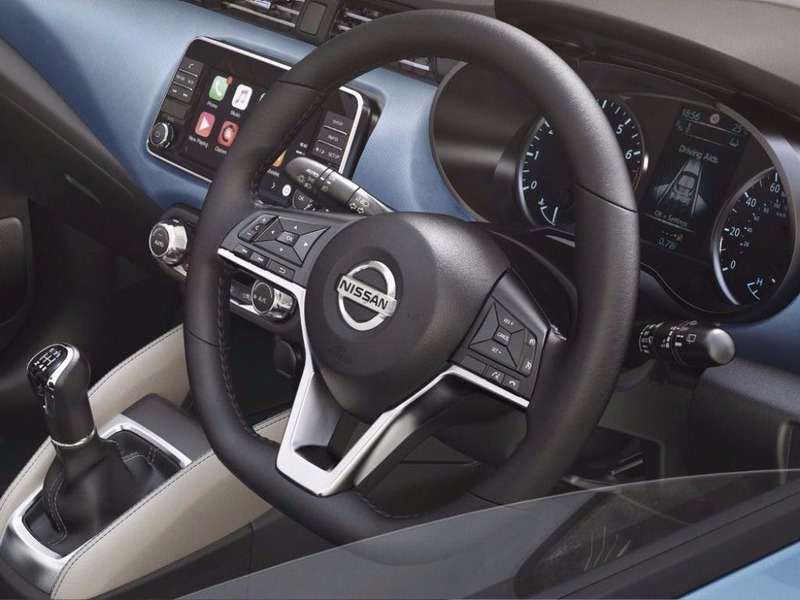 This means you get a professional Nissan after sales service from our authorised servicing centres and unbeatable customer service every time. 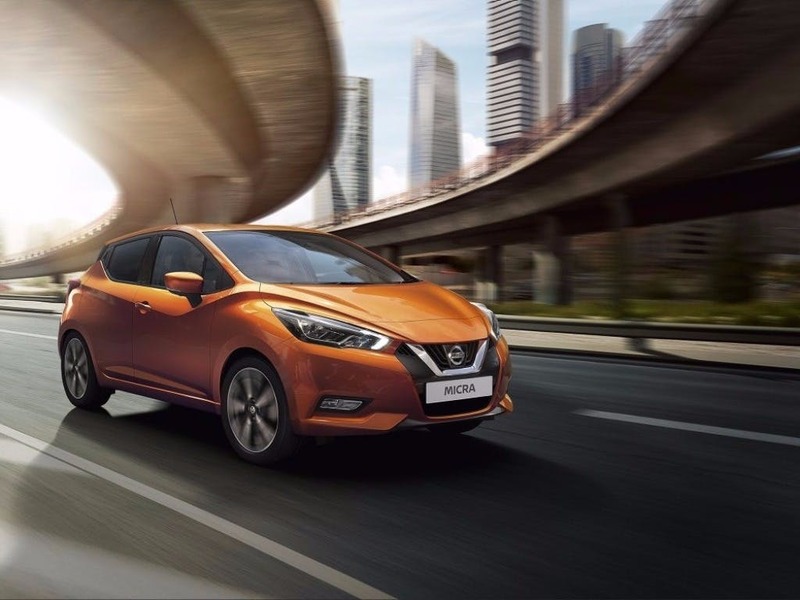 Low mileage, Pre Reg and ex-demonstrator Nissan Micra cars in stock now. 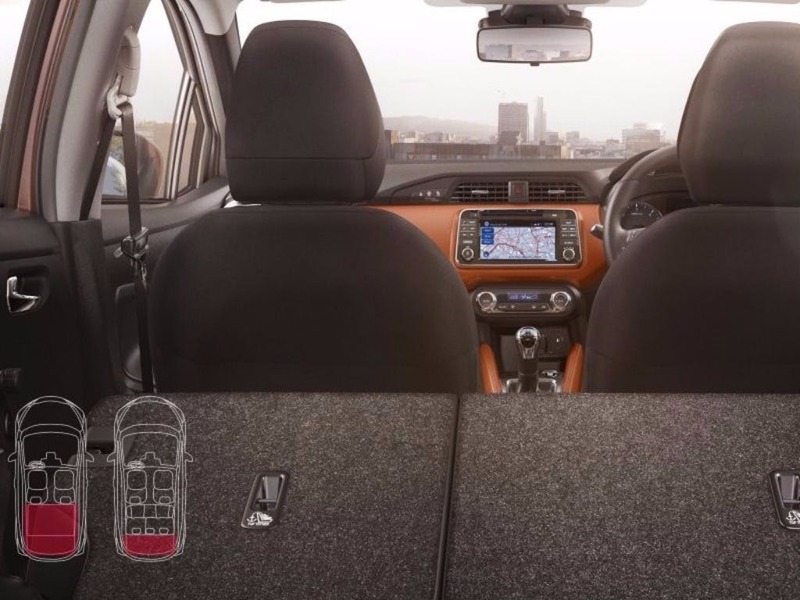 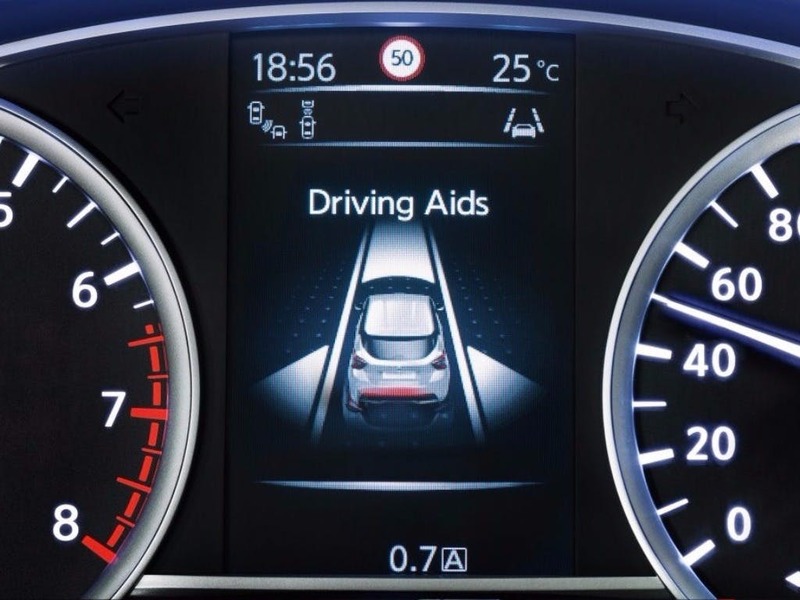 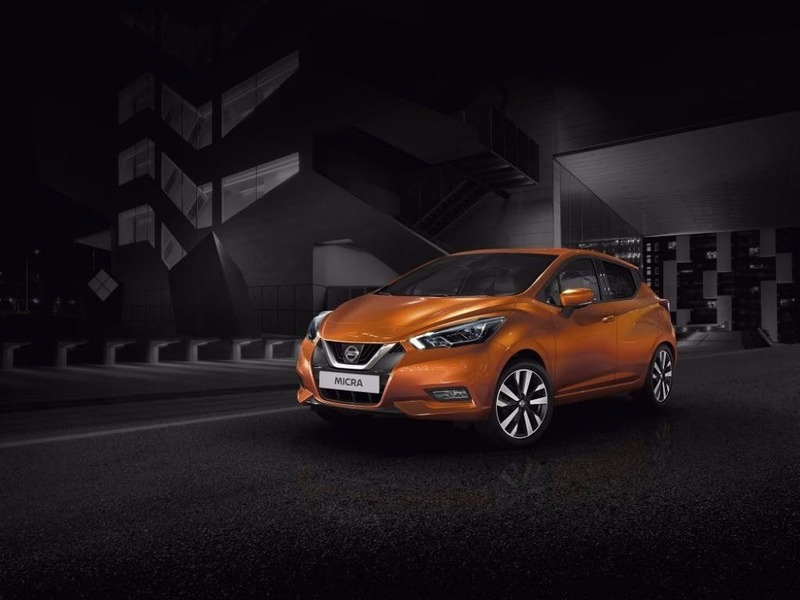 The All-new Nissan Micra scored 4 for overall safety with EuroNCAP.